This Acrylics workshop is designed with beginners in mind! Lauren will teach a number of tips and tricks that have had a tremendous impact on her work. 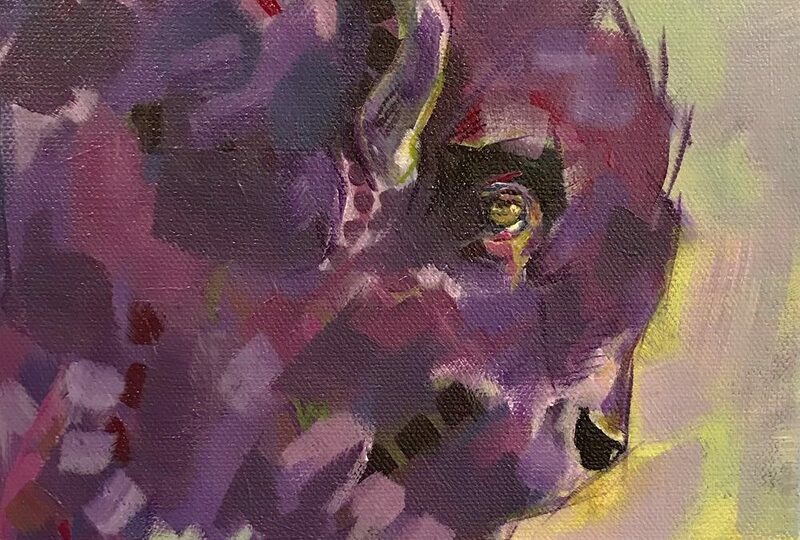 We will discuss materials, color mixing, color theory, the benefits of a limited palette, mark making, layering and image analysis to create expressive paintings. No experience necessary and she will not make you draw anything until the last hour of the workshop! (she will also address the common fear of drawing for so many of us!) One painting will be completed during class and get a good start on a second. All materials included. Students will take home their 2 paintings, a set of brushes, and a better understanding of what they and their favorite colors are capable of. Students may wish to bring an apron or wear paint-worthy clothing.